the benefits of this product. with a single management that combined with professional beauty technology. 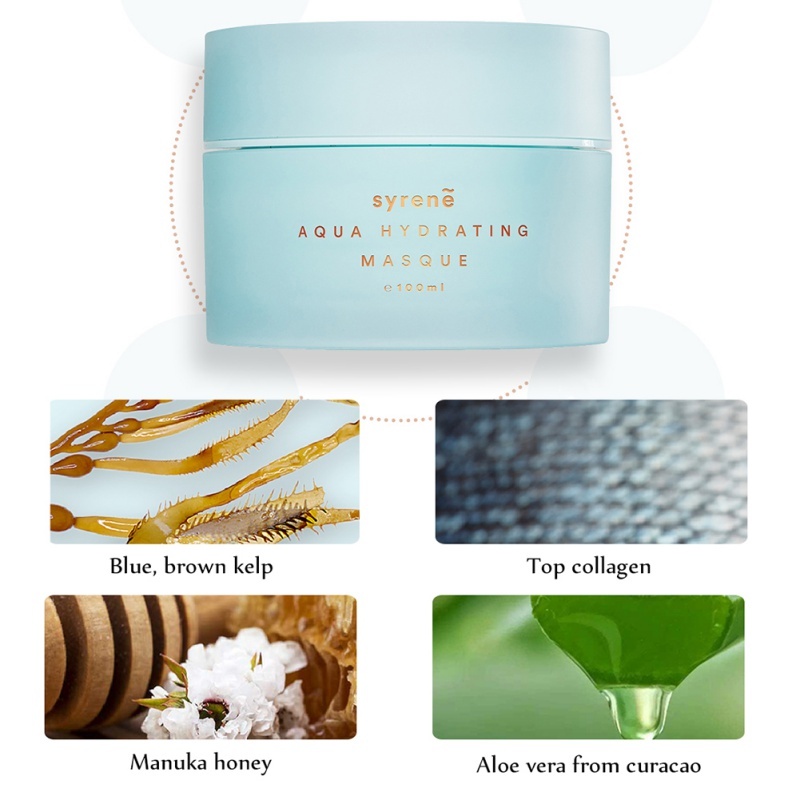 Also, this is a professional product which can be applied to various beauty treatments. 1. Apply the ampoule evenly on the face and neck area. 3. [Optional] Apply mask sheet to maximize the absorption of the ingredients. 4. Clean the face. [Optional] Then apply the regenerating or any cream. * Then you can go out without applying any sunblock treatments. Current device, Ultrasonic device, Iontophoresis(+),(-) No Ionization effect. This serum does not contain Ion, and it should remain neutral. 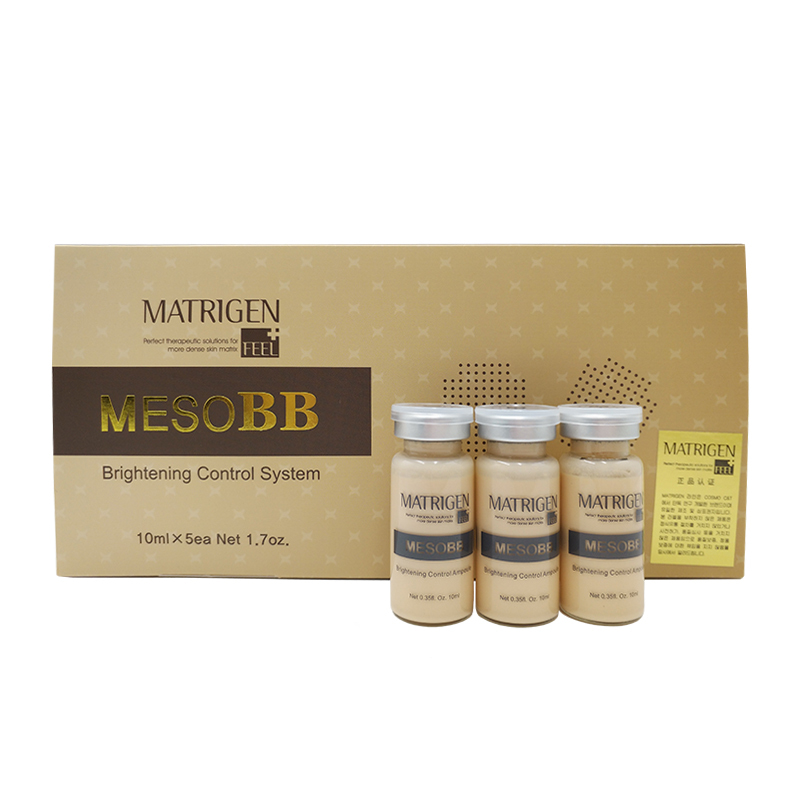 Meso BB is ampoule for safe and intensive skin whitening treatment. It\'s recommended for people with dark skin tones and for reduction of freckles and skin discoloration caused by acne and age spots. Apply the ampoule gently to the area that has defect skins until fully absorbed and leave overnight. This solution is best for use with derma roller. It\'s suitable for all ages and unisex.